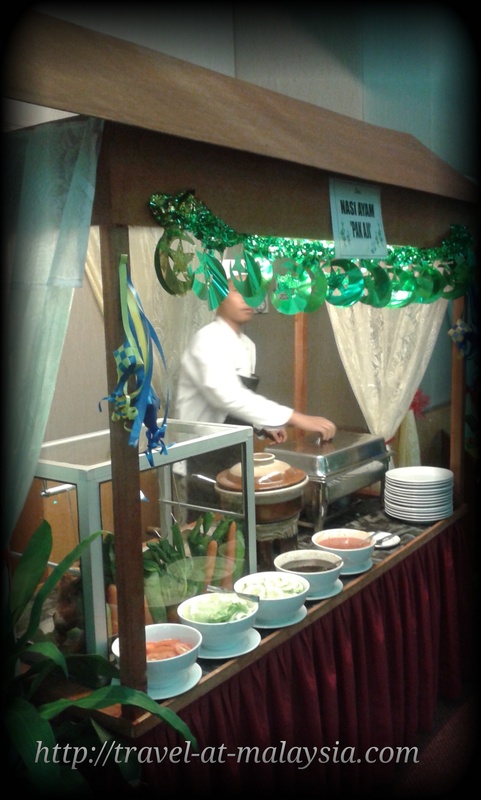 This year I started my Ramadan Buffet Hopping at the PNB Ilham Resort in Port Dickson. The local food there is said to be very tasty. PNB Ilham Resort is located at the edge of Cape Rachado. 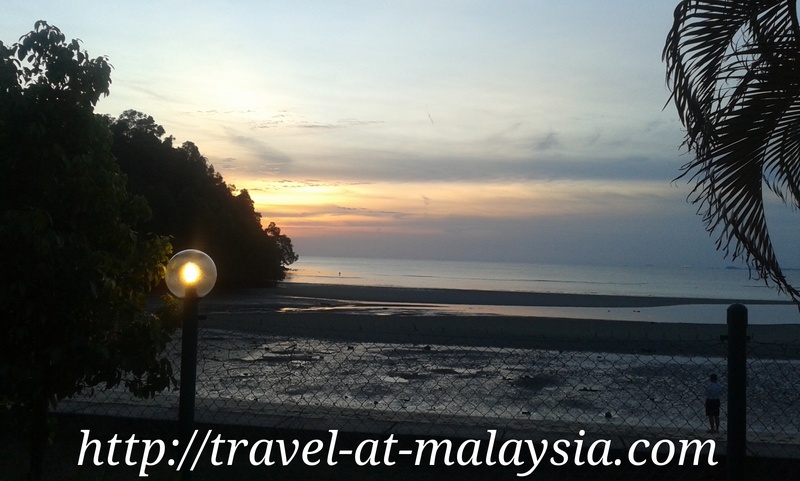 Its a walking distance from the Tanjung Tuan Lighthouse. The architecure of the building is of the Malacca Sultanate as it is located on the border between Melaka and Negeri Sembilan. 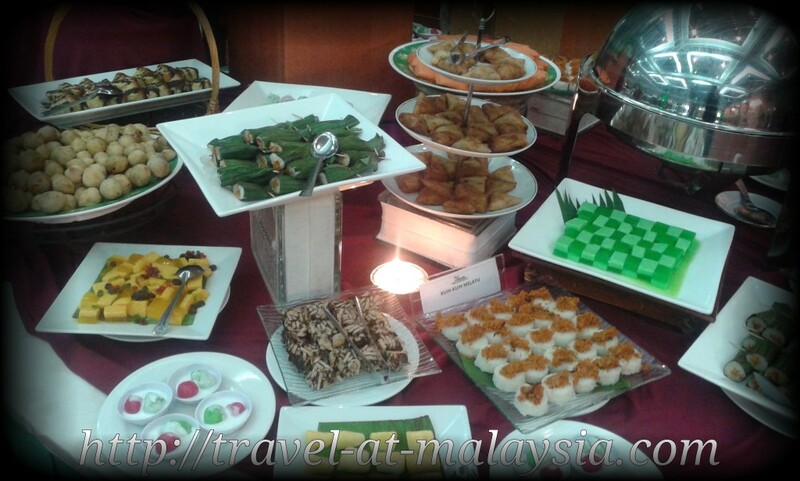 This is also the reason why their time to break fast follows Melaka which is 1 minute earlier than Port Dickson. As it was the first week of the Ramadan, there were not much people dining. Muslims normally dine out a week after the Ramadan starts. 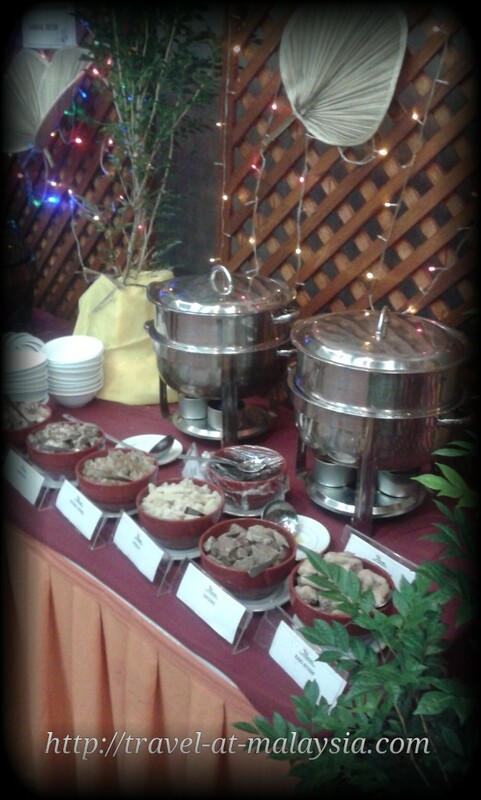 The buffet Ramadan in Ilham was served in their ballroom which was overlooking the sea. 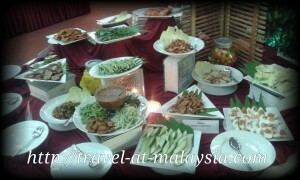 It is priced at RM42.00 nett for adults. For the main course station they served Nasi Bryani, Siput Sedut Masak Lemak (my favourite), Daging Satay which was well marinated and tasty, Ayam Masak Merah, a vegetable dish. Outside at the Gazebo there was stalls of Murtabak, Goreng Pisang, Fried Noodles and a whole BBQ Lamb. 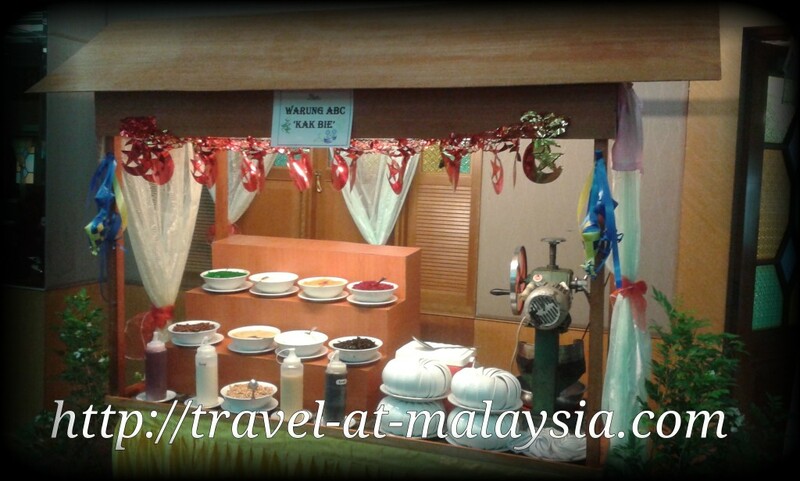 There was also 6 types of cold beverages, teh tarik and nescafe tarik. 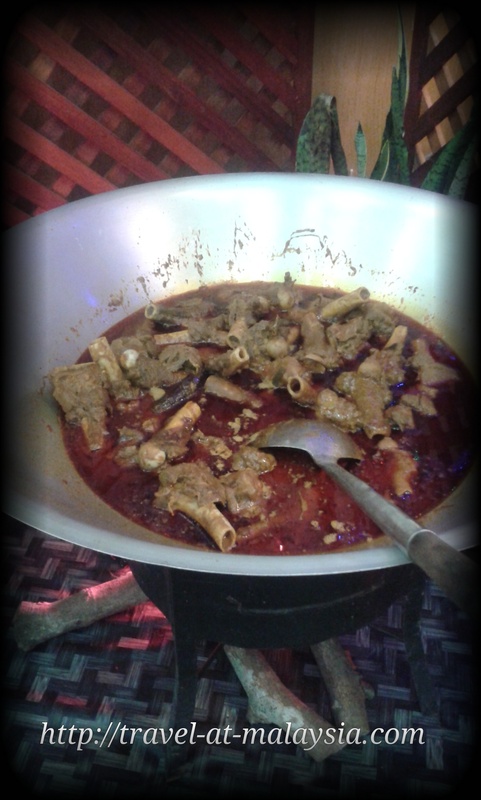 All in all it was worth it for RM42.00 nett for adults. Only shortcoming of the Ilham Resort is the distance from the main road and also their limited parking. So for the second and following week of Ramadhan come eraly to secure a parking space.